Browse our collection of 9 Fourth Of July T-Shirts and more. Designed and printed in the USA. 100% Satisfaction Guaranteed. About this Design Hey USA, sometimes we should just ya know...not be awful? 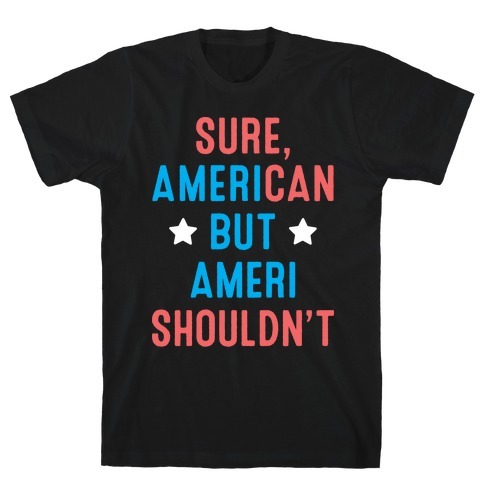 Show off your ironic patriotism with this , "Sure, AmeriCAN but AmeriSHOULDN'T" for when America needs to mind it's own business. Perfect for 4th of July, patriotic parties, Merica humor, American cookouts, and political humor. Hey USA, sometimes we should just ya know...not be awful? Show off your ironic patriotism with this , "Sure, AmeriCAN but AmeriSHOULDN'T" for when America needs to mind it's own business. 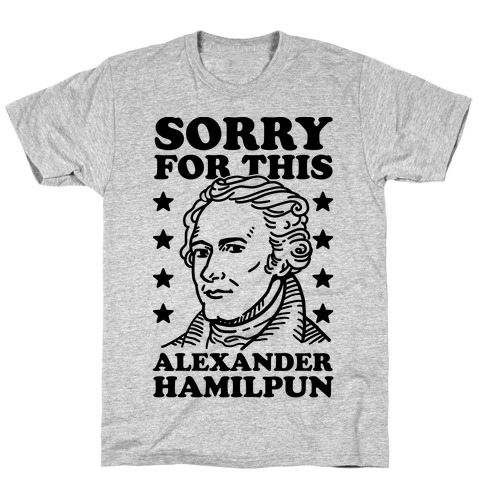 Perfect for 4th of July, patriotic parties, Merica humor, American cookouts, and political humor. About this Design This patriotic shirt is perfect for proud patriots, lovers of the declaration of independence and defenders of freedom and the constitution and also randy marsh. 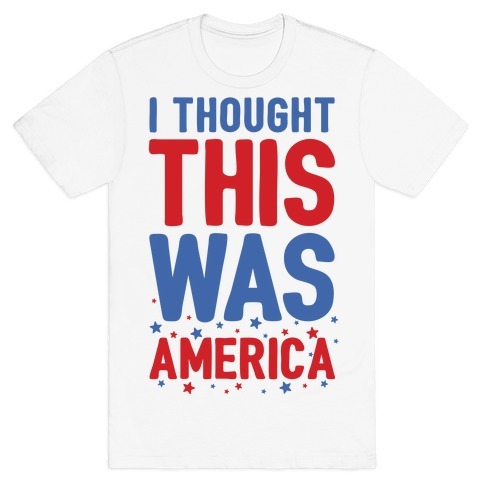 This america shirt is great for fans of fourth of july shirts, america , merica shirts, randy marsh quotes, randy marsh shirts and independence day shirts. 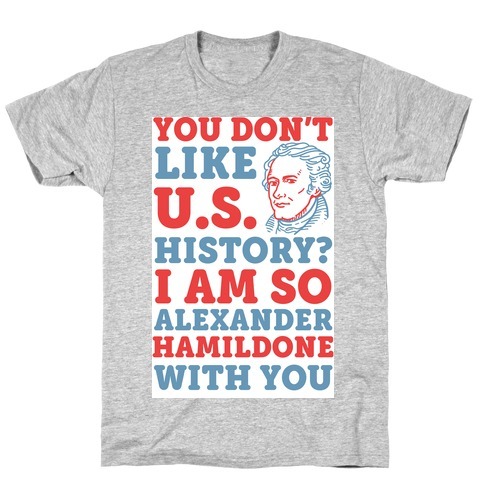 This patriotic shirt is perfect for proud patriots, lovers of the declaration of independence and defenders of freedom and the constitution and also randy marsh. 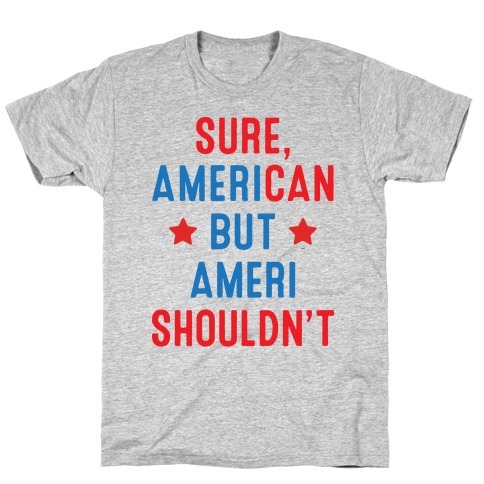 This america shirt is great for fans of fourth of july shirts, america , merica shirts, randy marsh quotes, randy marsh shirts and independence day shirts. About this Design This fourth of july shirt is perfect for your patriotic crew to party like its 1776 because you gotta show that merica pride as the one and only "Freedome Team!" 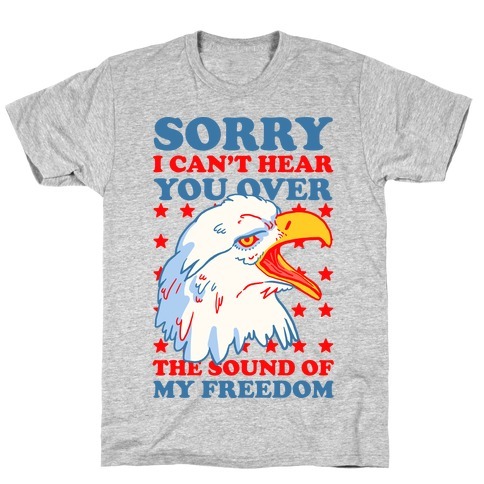 This patriotic shirt is great for fans of merica , merica shirts, patriotic t shirts and fourth of july t shirts. 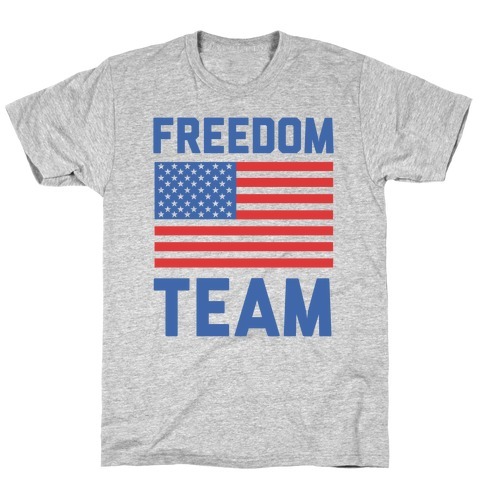 This fourth of july shirt is perfect for your patriotic crew to party like its 1776 because you gotta show that merica pride as the one and only "Freedome Team!" This patriotic shirt is great for fans of merica , merica shirts, patriotic t shirts and fourth of july t shirts. About this Design This fourth of july shirt is great for independence day, backyard bbq, drinking beer and shooting fireworks cuz you are "all about that merica life." USA! This patriotic shirt is perfect for fans of merica , usa mmes, merica shirts, patriotic shirts and patriotic . 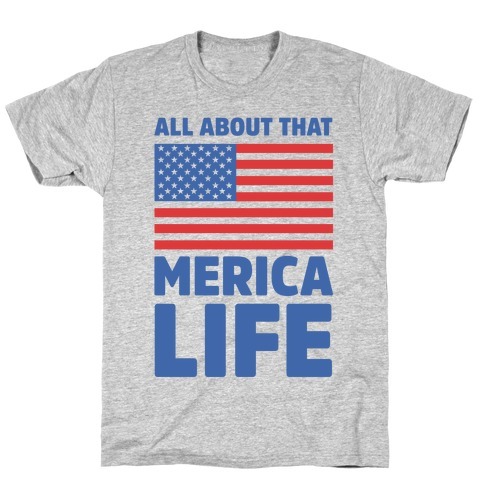 This fourth of july shirt is great for independence day, backyard bbq, drinking beer and shooting fireworks cuz you are "all about that merica life." USA! This patriotic shirt is perfect for fans of merica , usa mmes, merica shirts, patriotic shirts and patriotic . About this Design This patriotic t shirt is great for those backyard bbqs, firework shows and fourth of july cookouts with the booze and stars and strips. Lets get red, white and boozy! This fourth of july shirt is perfect for fans of drinking shirts, party shirts, usa , merica , usa shirts and merica shirts. This patriotic t shirt is great for those backyard bbqs, firework shows and fourth of july cookouts with the booze and stars and strips. Lets get red, white and boozy! 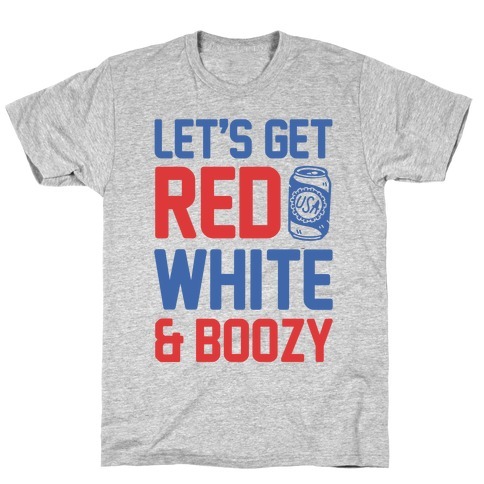 This fourth of july shirt is perfect for fans of drinking shirts, party shirts, usa , merica , usa shirts and merica shirts.